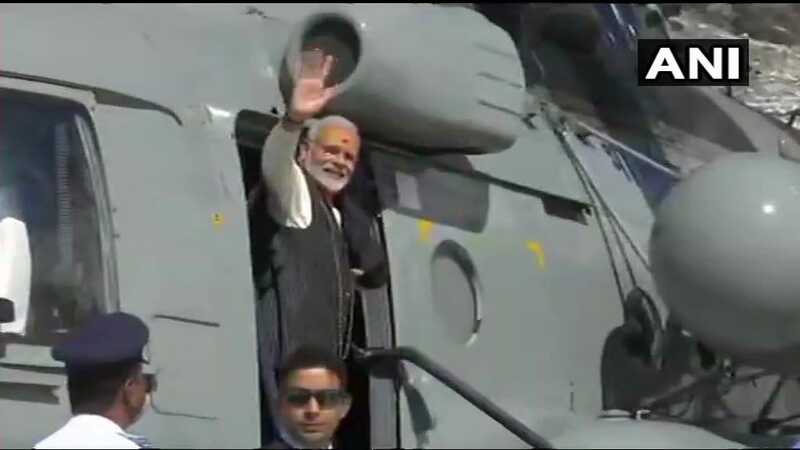 PM Modi at Kedarnath shrine in Uttarakhand. Prime Minister Narendra Modi and President Ram Nath Kovind greeted people on the occasion of Diwali." Earlier today, the Prime Minister reached Kedearnath to offer prayer to Lord Shiva. PM Modi is also expected to review the reconstruction work of the famous temple which was devastated in the 2013 flash floods that killed thousands. The Prime Minister has taken personal interest in the reconstruction and has visited the shrine twice in the last six months. It has been snowing in the region for the past few days and the road from the VIP helipad to the shrine that had been covered with snow has been cleared. Like every year, PM Modi is expected to celebrate the festival with Army jawans. Meanwhile, the air quality in the national capital, which is already poor, is expected to deteriorate further as the people burst crackers to celebrate the festival. At 6 am, the air quality was recorded at "poor" category". 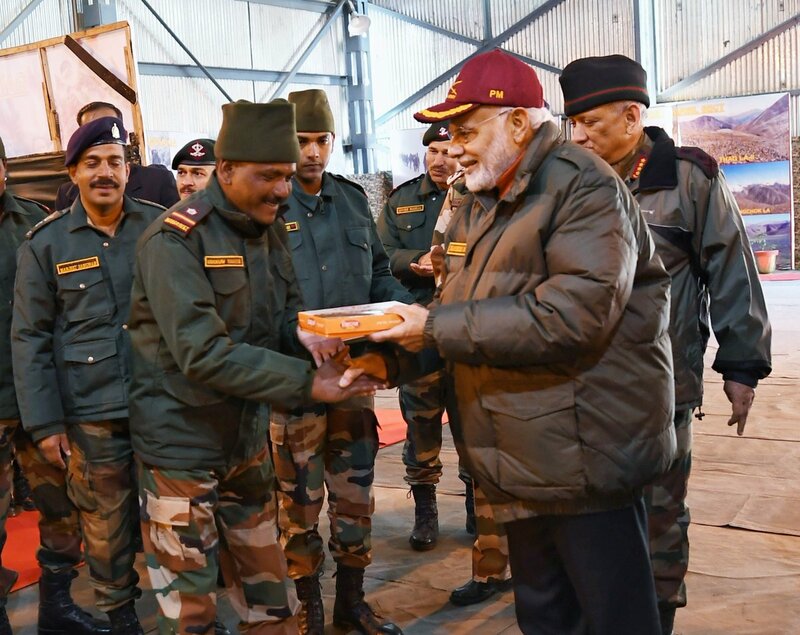 In Uttarakhand, PM Modi celebrated Diwali with the personnel of Army and Indo-Tibetan Border Police, mandated to guard 3,488 km Sino-India border, in Harshil. Harshil is situated at the confluence of Jalandhari Gadh and Bhagirathi rivers and at the foot of the mountain that lies at the head of the Baspa Valley at the height of around 8,000 feet. PM Modi was flanked by Army chief Bipin Rawat. "Diwali is the festival of lights which spreads the light of goodness and dispels fear. 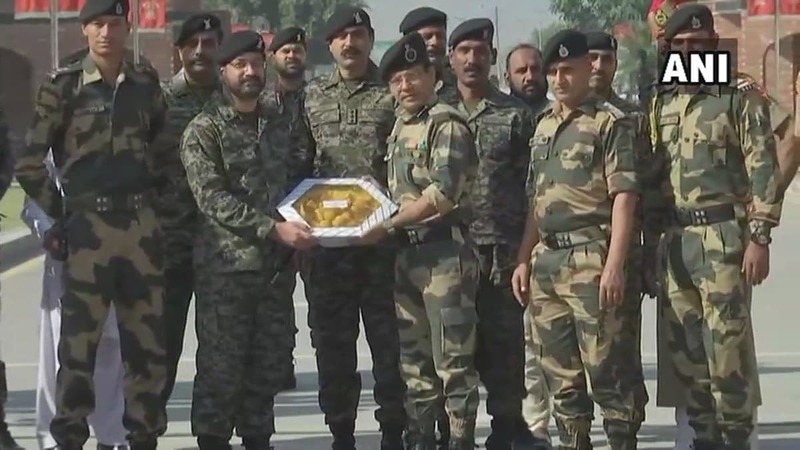 The jawans, through their commitment and discipline, are also helping to spread the sense of security and fearlessness among the people," PM Modi said. 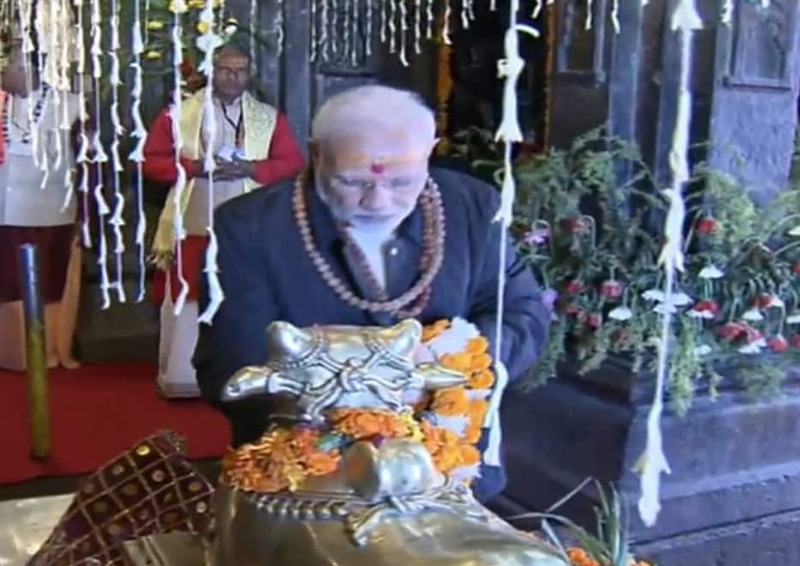 PM Modi performing puja at Kedarnath Temple. 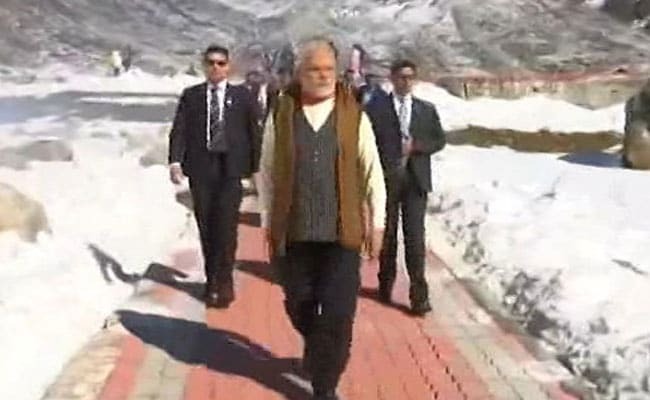 Prime Minister Narendra Modi reaches Kedarnath shrine in Uttarakhand. He will offer prayers and review the progress of reconstruction and development projects at the shrine which was hit by devastating floods in 2013. The prime minister will meet army soldiers later today. 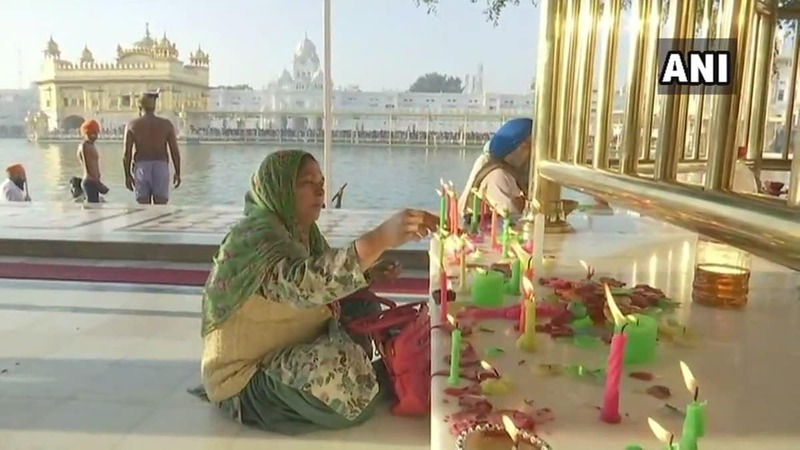 Devotees offer prayers and take holy dip at the Golden Temple in Amritsar, Punjab. 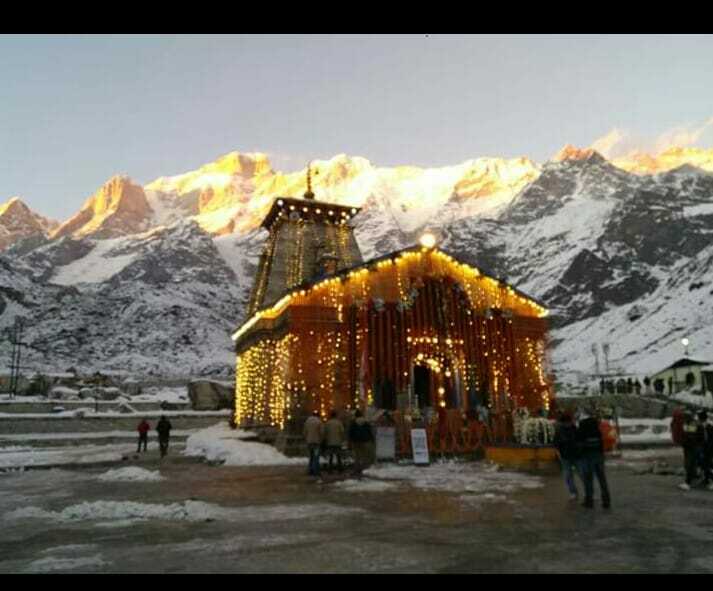 Kedarnath temple was decked up in lights yesterday. Kedarnath temple is located on the bank of Mandakini river at an altitude of 3,584 meters above sea level. This year, PM Modi would offer prayers at the Kedarnath shrine on Diwali. 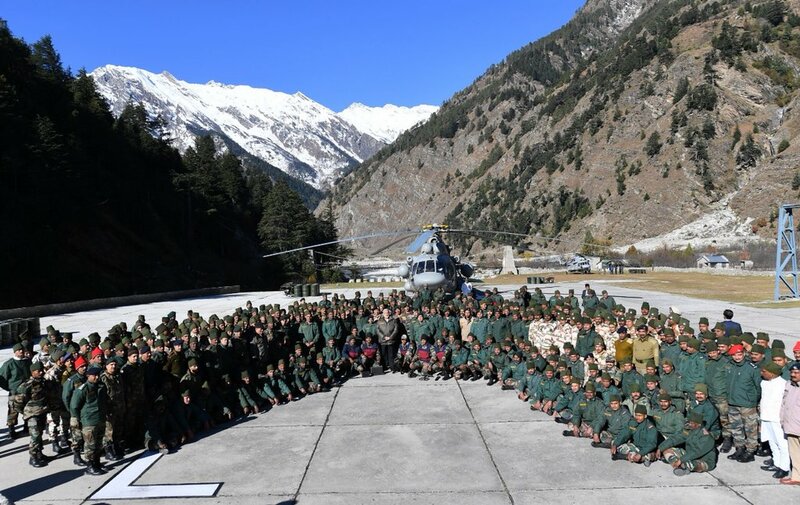 The next year, PM Modi was in Himachal Pradesh, where he spent time with the Indo-Tibetan Border Police or ITBP personnel at a border outpost. A very very happy diwali to everyone. 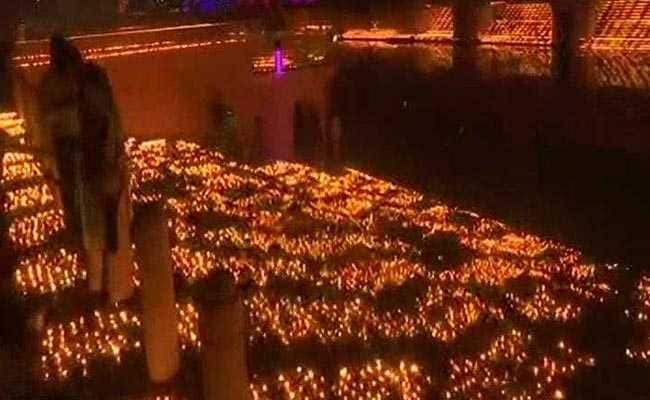 A new Guinness World Record was set in Ayodhya, the centre of Yogi Adityanath's grand Diwali celebrations, with 3 lakh earthen lamps illuminating the banks of river Sarayu. Rishi Nath, official adjudicator of the Guinness World Records, made the announcement that the record was created at the 'Deepotsav' event. "A total of 3,01,152 diyas were lit up simultaneously for five minutes, which is a new record," Mr Nath said in the presence of Uttar Pradesh Chief Minister Yogi Adityanath and South Korean First Lady Kim Jung-sook. The target was to light 3.35 lakh diyas on both sides of ghats at Ram Ki Paidi in Ayodhya. Last year, 1.75 lakh diyas were lit during Diwali celebrations. Today morning, the air quality was rated "poor"
Delhi's air quality is expected to deteriorate to 'severe plus emergency' category after Diwali on November 8 even if "partial toxic crackers" are burned compared to last year, the Centre-run System of Air Quality Forecasting and Research (SAFAR) said. 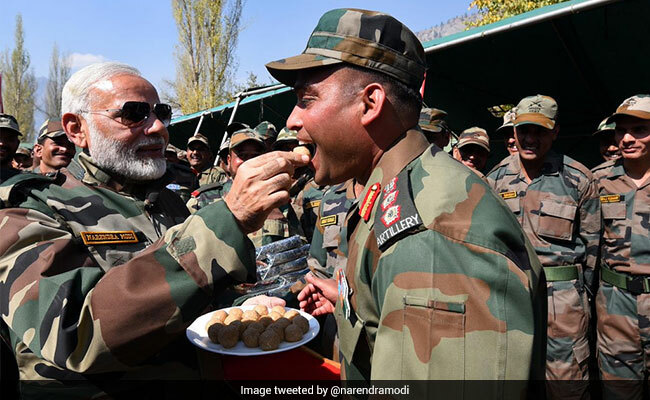 Like every year, the prime minister said he would celebrate Diwali with Army jawans and share pictures of his experience. Responding to Diwali greetings from Israel Prime Minister Benjamin Netanyahu, PM Modi said, "Every year, I visit our border areas and surprise our troops. This year too, will spend Diwali with our brave troops. Spending time with them is special." PM Narendra Modi greeted people early this morning. Happy Diwali! May this festival bring happiness, good health and prosperity in everyone's lives. May the power of good and brightness always prevail!